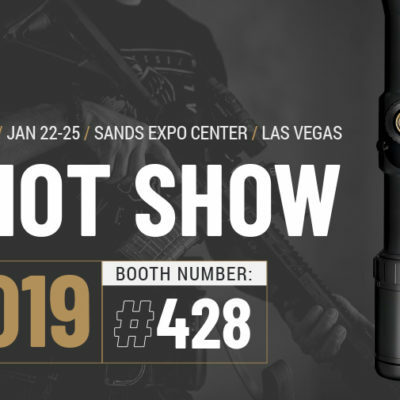 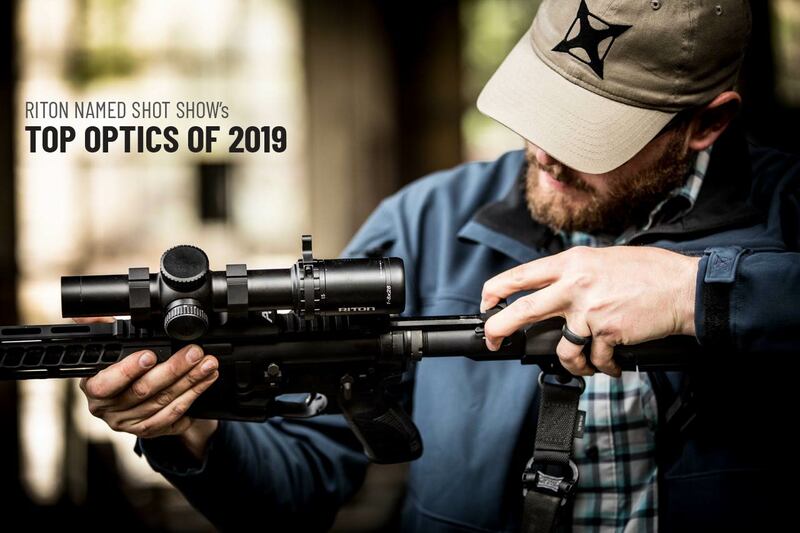 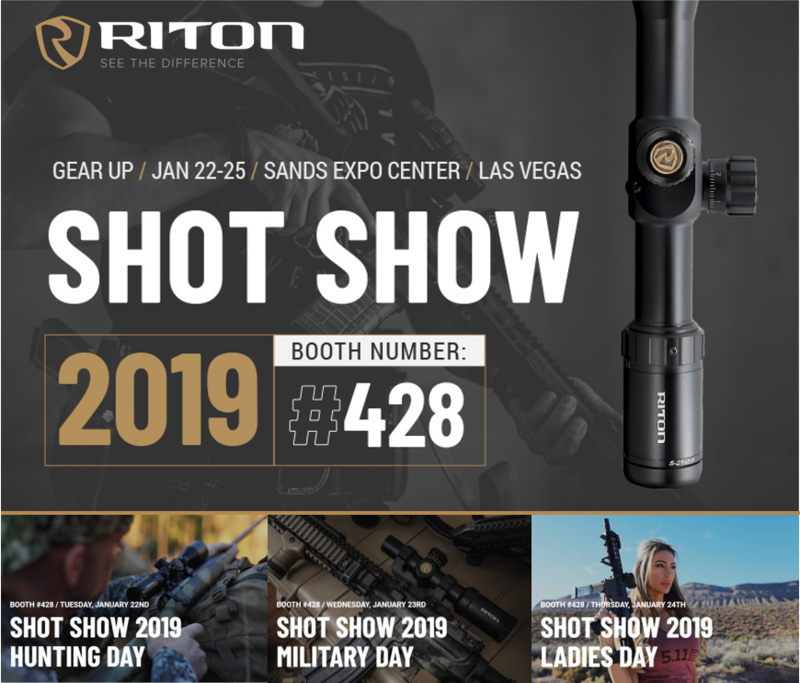 Riton USA, a veteran and former law enforcement owned company established in 2013, is happy to announce a new addition to their Red Dot optics lineup, the RT-R Mod 3 RMD (Riton Micro Dot). 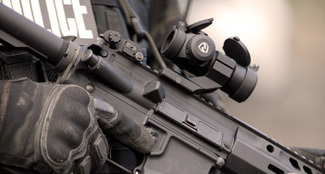 “The RMD is our most versatile red dot optic,” said Riton CEO Brady Speth. 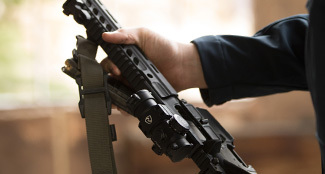 The new RMD includes three different height mounts so it can be flush mounted on a shotgun for turkey season or home defense, used on a .22 pistol for precise target practice or co-witness mounted on an AR platform for any tactical situation, competition or training. 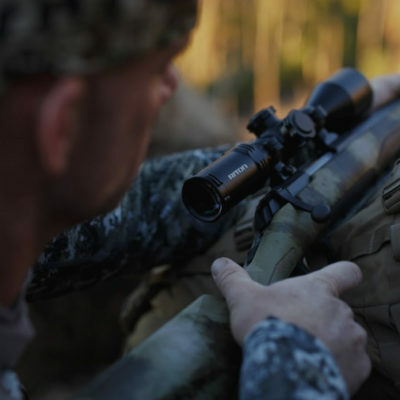 The RMD features an ultra-precise 2 MOA red dot, one piece aircraft grade aluminum main housing and capped 1 MOA turrets. 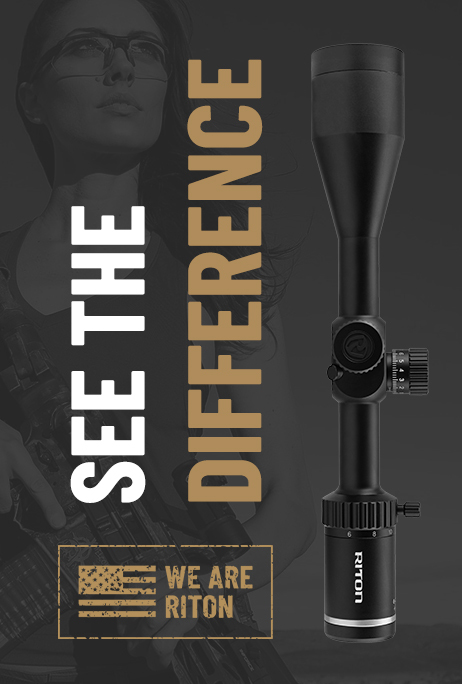 It is nitrogen purged and sealed with fully-multi coated lenses and O-ring sealed to ensure it stays waterproof, fogproof and shock proof. 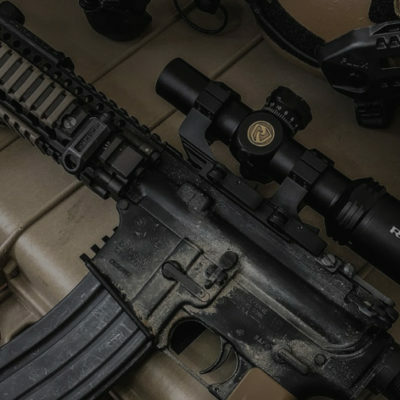 The two lowest illumination settings are night vision compatible, ensuring usability day or night. 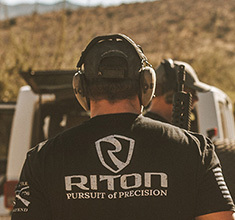 The RMD is backed, like all Riton optics, by their Unlimited Lifetime Warranty and Riton Promise. 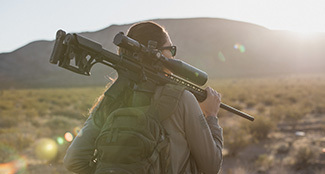 Retail price for the RMD is $285.